Black metal/dark ambient duo from Netherlands, Urfaust are about to release their latest EP, Apparitions, on Ván Records . More towards ambient than black metal, Urfaust’s ritualistic aesthetics are incredibly unique. Intensely emotional and otherwordly, Urfaust’s approach to black metal is truly original and the result really impressive. 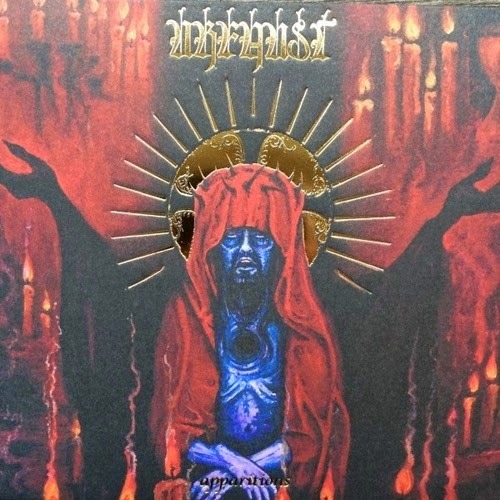 After three full lenght albums, four split releases, two EPs, a demo and a compilation, Urfaust return, not changing much to their sound, but definitely being exceptional as they have always been. The record drops on the first week of February 2015.